Sensitive Teeth – DO NOT Ignore Them! Sensitive teeth are one of the most common problems that make us visit our dentists. If drinking hot or cold beverages are causing you problems, it is time for you to make an appointment with your dentist as soon as you can. Any dental problems, including tooth sensitivity, should not be ignored at any cost. If left untreated and unattended for too long, it can lead to many other health and dental problems like; receding gums, dental and enamel erosion, tooth decay, chronic gum disease and a chipped tooth, or in more serious cases, a tooth loss. If the tooth sensitivity is caught in the early stages (where only the enamel is eroded), it can be treated quite easily. However, if the problem progresses to a later stage and a tooth cavity forms, it may require a dental filling; or in more serious cases, where a deep cavity is present, a root canal procedure should be carried by your Endodontists. On the other hand, receding gums can be managed easily by following a proper and a healthy oral hygiene or for more severe cases, dental scaling may be required that will eliminate the plaque and tartar formation between the gum lines where a normal toothbrush fails to reach. In case, of a chronic gum disease, a gum specialist is recommended to the patient. The chronic gum disease increases the risk of diabetes and heart disease. If eating and drinking too hot or too cold foods and inhaling the cold air gives you toothache, this means that you suffer from sensitive teeth. 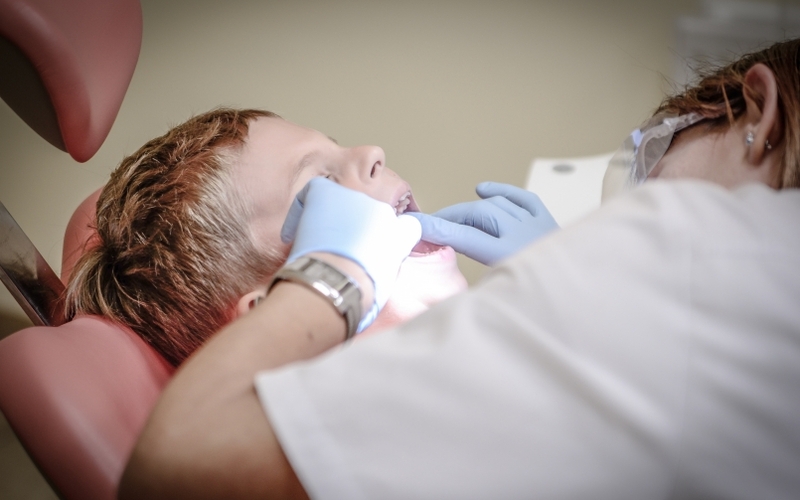 There are different treatment options available for sensitive teeth. To begin with, you must point out the root cause of sensitive teeth. If tooth sensitivity is caused by using the wrong toothbrush, you need to get rid of that and find yourself a suitable toothbrush. Desensitizing Toothpaste: After regular use, this toothpaste will block the pain sensors related to tooth sensitivity. Fluoride Treatment: To make your enamel strong and to eradicate pain, your dentist may apply fluoride on your teeth for 5 to 10 minutes. Covering of the Rooth Surfaces: If sensitive teeth are caused by receding gums, then your dentist may cover your root surface with a sealant. Root Canal: If everything else fails, and the problem is in a root rather than teeth, your dentist will have to perform a root canal where the dental pulp is treated. Dental pain is one of the most horrendous pain that can occur to a person. The good news is, that many treatment options are available and you don’t have to suffer in silence. As small as it may seem, tooth sensitivity needs to be treated in time, before it leads to other chronic health issues. 4 Reasons You Will Love The Benefits Of Cosmetic Dentistry!